The most practical route into Sapa is via the overnight bus or train. The overnight train from Hanoi to Lao Cai takes in the region of 9-hours to complete. On arrival in Lao Cai, the onward travel into Sapa town is best completed by hiring a taxi or shuttle bus. Also, the night or sleeper buses are easily booked at a local hotel in Hanoi. 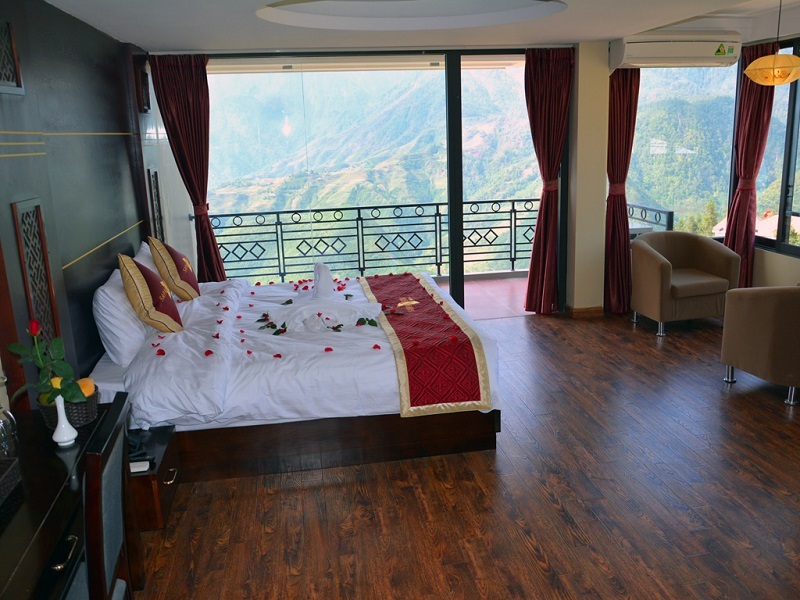 Sapa has a lot of low-cost to midrange places to stay with a few boutique and luxury options. Many of the hotels give great views of the Hoang Lien Mountains and of Mount Fansipan. With the cooler air temperature in the region, there aren’t many rooms with a fan or air-con, but heating is usually more of a concern, so go with a room that has a decent heart or a fireplace. Also, most of the hotels can help with market trips, visa arrangements, train tickets and tours. It is worth booking early in the peak holiday periods or at weekends because Sapa can get awfully busy at this time. Plus, the hotel prices on the weekend are usually more expensive than what the weekday traveller is likely to experience. 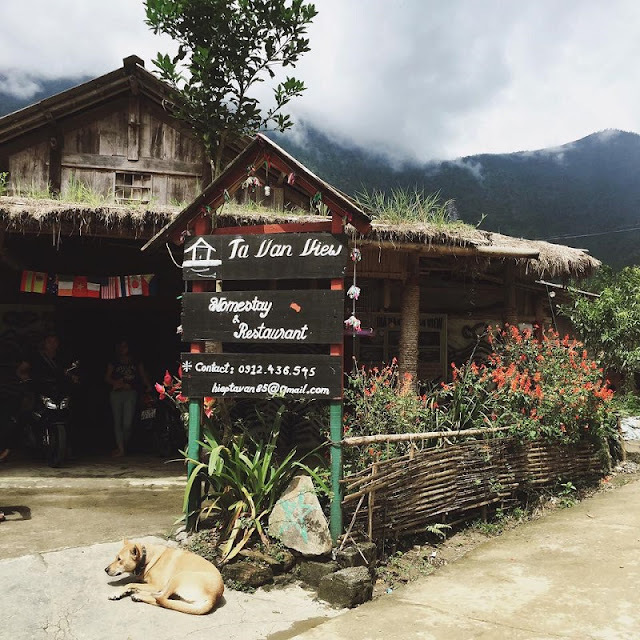 In the process of organizing the trek on the Sapa tour packages one of the decisions to make relates to whether the experience should include staying in a homestay for the night. A homestay is basically staying in a local villager’s house which can give the authentic travel experience, but might not be for everyone. Most of the homestays in Sapa are operated by the Giay, Tay, Red Dao or Hmong families. Sapa Valley is known for its hill tribes and trekking. The hill tribe minorities make up the majority of trekking guides in Sapa. Experienced hikers will have little trouble exploring the whole area but those who want to go to Fansipan, the highest mountain in the whole of Vietnam at over 3,000 metres, will need a licence to do so as well as a local guide. Guides are not compulsory elsewhere and with the help of a readily-available map, it is fairly easy to follow well-worn trails to enjoy all that the hills and valleys have to offer. 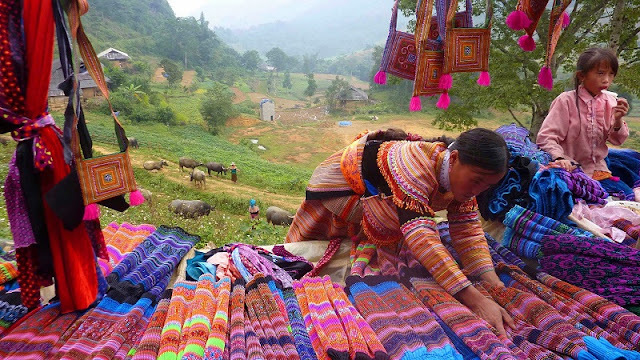 From Sapa Town, about a 5 minute walk to the Main Square, you will find many the hill tribe vendors with crafts ranging from bags, wallets and pillow covers. 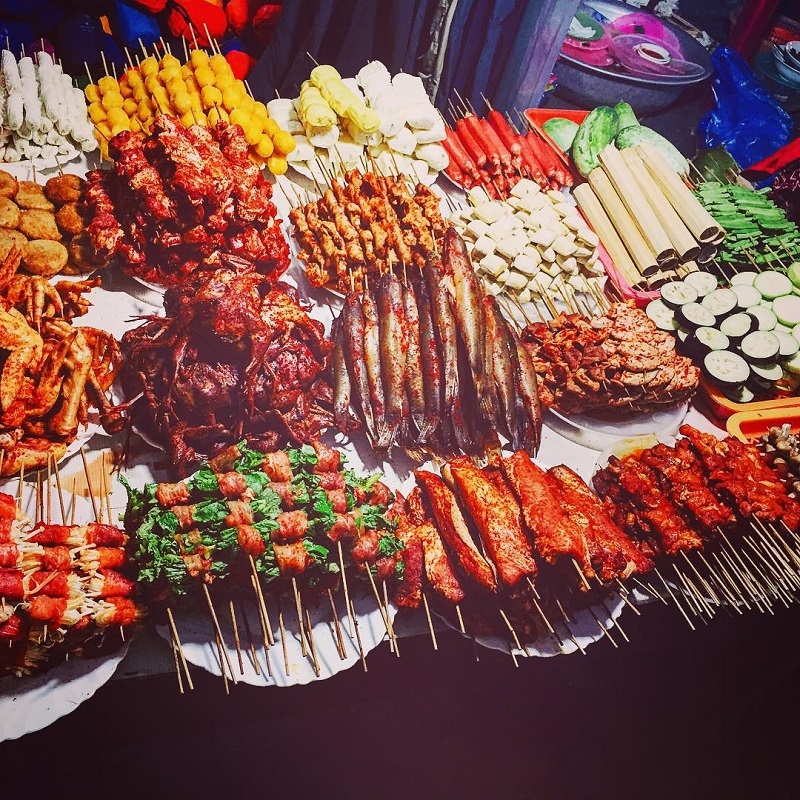 Sapa town is also famous for the night market which offers different delicious dishes, most of which are grilled or roasted ones. Visiting Sapa without trying a dish of baked or grilled meat, beef, fish, and vegetables is a great pity. There are many other delicious dishes to be explored in Sapa. If you have chance, do make a cuisine trip along Sapa night market and enjoy the moments. Above Sapa Market are a couple of co-op shops run by the Black Hmong & Red Dzao. There, they sell bags and apparel of genuine quality and pride. The style and outfits that the Hmong wear are stylish for a hill tribe. The casual Hmong wardrobe has layers such as tux-like vests and wrap-around belts, all designed with a folksy flair. Sapa always ranked in the top attractions in Vietnam. And you, you have visited Sapa ever? Please visit our website sapatoursfromhanoi.com to find the best trip to Sapa.